(Reuters) - The Renault-Nissan-Mitsubishi alliance will tie up with Alphabet Inc's Google to develop autonomous taxis and other services using self-driving vehicles, the Nikkei reported on Tuesday. 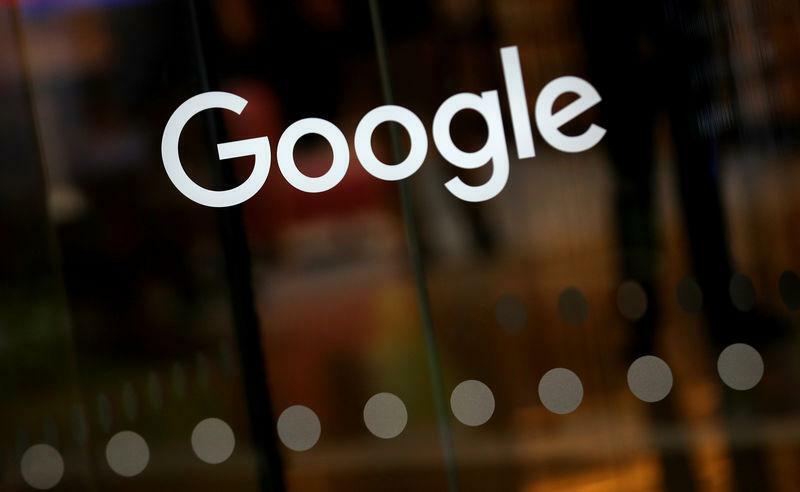 Google's self-driving car company Waymo will work with the carmakers and announce a plan for the arrangement as early as this spring, the business daily reported. A spokesman at the Renault-Nissan-Mitsubishi alliance Nick Twork said, "This (Nikkei) story is based on rumors and speculation. We have nothing to announce." Google's Waymo declined to comment.